Extremely quiet and violently loud, slowly rising only to moments later bear down on the listener with a wall of distorted sounds. 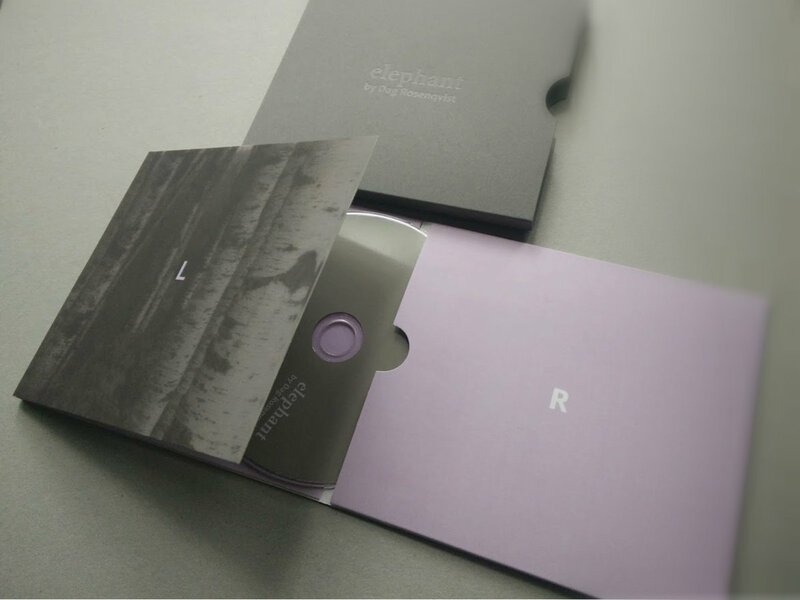 This is the essence of Elephant, the new album by Swedish composer and musician Dag Rosenqvist. Elephant consists of six tracks, all connected to each other in one way or another. Shards of tracks re-appear in other tracks. Structures, sounds, chord progressions and melodies are revisited and rearranged. Repetition as a means of holding on to something that is already lost. Elephant is an album built on contrasts. 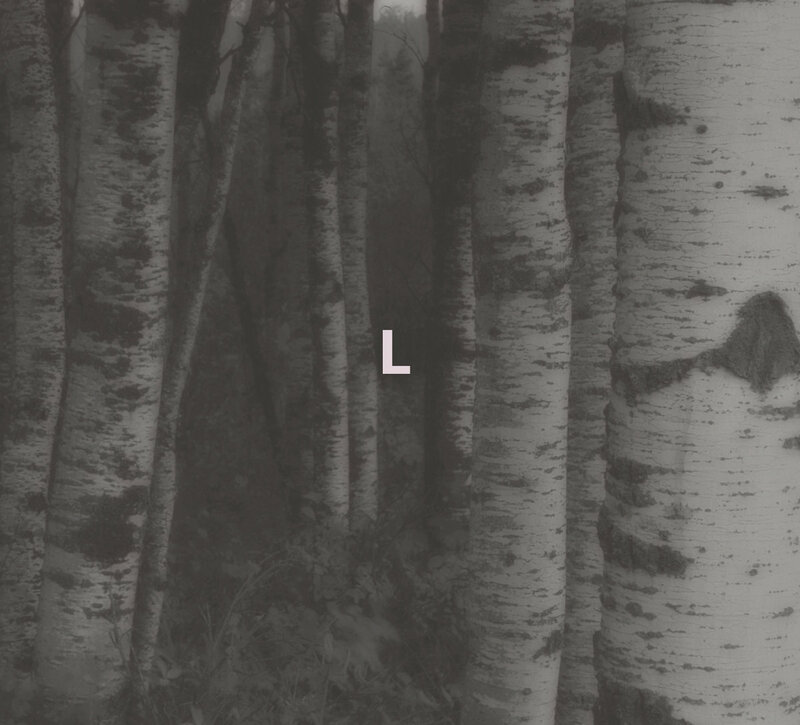 It is an album filled with noise and fury, with distant echoes and subtle vibrations. It is a blind force that can both crush you and embrace you with its fragility. “There are no answers. There are no road maps for mourning. Loosing someone is an individual experience for which there is no guidebook. Slowly you learn to live with it, and slowly time takes away the crippling panic and the feeling that things will never be ok again, but it never goes away. It’s there when you’re out grocery shopping and it’s there when you ride your bike to work. It is that part of you that’s missing, that will always be missing from now on. And you don’t talk about it because there’s nothing more to say. Your mourning year is over, you get on with your life and you learn to live with it. Whatever that means”. – Dag Rosenqvist, Gothenburg April 2016. Dag Rosenqvist is a Swedish composer and musician currently residing in Gothenburg. Using a wide array of acoustic and electric instruments as a foundation for his compositions, and relying mainly on analogue equipment, Dag has managed to create his own musical landscape. Elements of drone, improvisation, noise and lo-fi aesthetics are all filtered through a skewed, melodic pop sensibility, resulting in something highly personal. Since 2005 Dag Rosenqvist has released 30 albums, EP’s and cassette tapes in different constellations, the main one being Jasper TX that was put to rest 2012. Other constellations include From The Mouth of The Sun, de la Mancha and The Silence Set. He has also collaborated with Machinefabriek, Mike Weis and Simon Scott and released albums on Miasmah, Fang Bomb, Experimedia, Kning Disk and more.